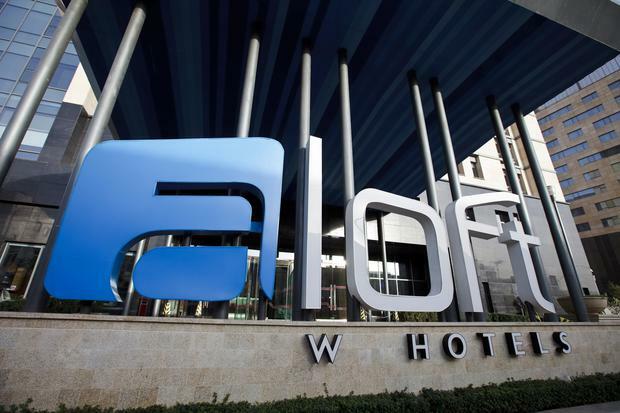 Ireland’s first Aloft Hotel will open in the Blackpitts area of Dublin’s Liberties this November. Hotel giant Marriott International last year announced that it was behind the new hotel, which is backed by Denis O’Brien. It was reported three years ago that Mr O’Brien had committed “several million” to the €40m planned enterprise. The development is one of a number of hotels opening in the Dublin 8 area. In June, a 138-bedroom Maldron Hotel on Kevin Street opened, while the Hodson Bay’s Sheraton Hotel at The Coombe will bring a further 460 rooms to the area later in the year. Meanwhile, Pat Crean’s Marlet Property Group has begun work on the old Grand Canal Harbour mixed-use project to the south of St James’s Hospital, which will include a 200-bedroom aparthotel. The new developments in the Liberties are in part due to the area’s tourist attractions. However, development is expected to accelerate thanks not alone to wider residential and commercial demand but also to two key projects – the National Children’s Hospital and Diageo’s St James’s Quarter (SJQ) on its Guinness site. Diageo is also expected to include a hotel on its 12.6-acre SJQ site. Located between Patrick Street and St James’s Hospital and the Liffey and Tenters on Clanbrassil Street, the last census showed The Liberties is home to as many as 23,000 people. Over the next few years, its residents will be joined by thousands of tourists as well as thousands of students, as student accommodation increases.